Mr. Del Rosario is a senior member of the consulting team where he focuses his research on quantitative modeling, data verification, and market forecasting for the commercial and government satellite communications sectors. He conducts ongoing research with specialization in policy analysis, economic indicators, regulatory initiatives and end user demand trends. In addition to authoring numerous syndicated reports in his areas of focus, Mr. Del Rosario has been involved in a wide range of strategic consulting projects. He has advised clients on market trends, implications, and strategies on such diverse topics as high throughput satellites (HTS), hosted payloads, wireless backhaul, SCADA/M2M/LDR and multi-mission satellite programs. 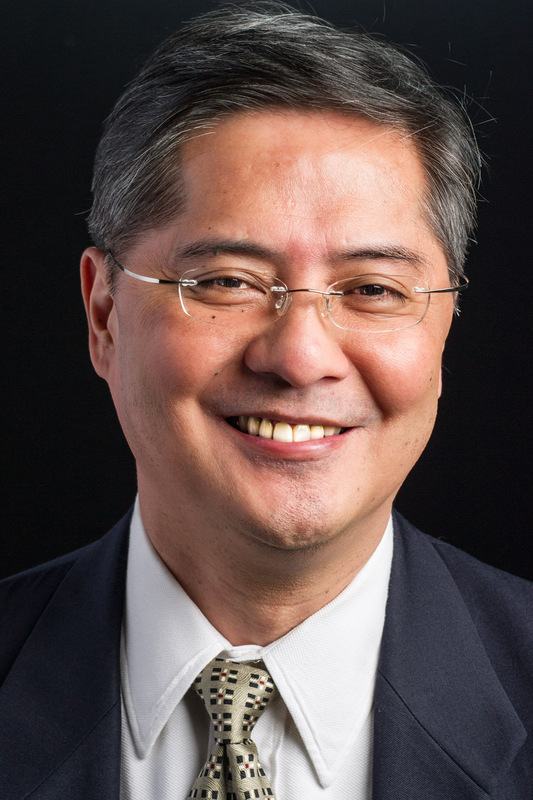 Prior to joining NSR, Mr. del Rosario worked with Frost & Sullivan as Program Leader of the Mobile Communications Group, as Senior Analyst & Program Leader of the Satellite Communications Group, and most recently as Country Manager for the Philippines. Other experience includes being the Development, Outreach & Communications Specialist at the U.S. Agency for International Development (USAID) in the Philippines where he contributed to USAID/Philippines’ various programs in energy, environment, health, education, economic development and governance. He was also the Public Affairs Officer of the European Commission’s Delegation in the Philippines, co-managing the Commission’s programs on economic cooperation and development assistance. He performed economic and political risk assessment of the Philippines and ASEAN, for use by Delegation officials in the Philippines and in the Commission’s headquarters in Brussels. Jose also worked as a congressional aide for the Malaysian Embassy and as a telecommunications legal researcher for Irwin & Lesse in Washington, D.C.